Liquified Creative is excited to work with Strong Tonic, an original small batch crafted tonic company. Based and sourced directly from Oklahoma City, Strong is an original recipe with includes all-natural ingredients centered around pure sugar cane and agave nectar for sweetness. 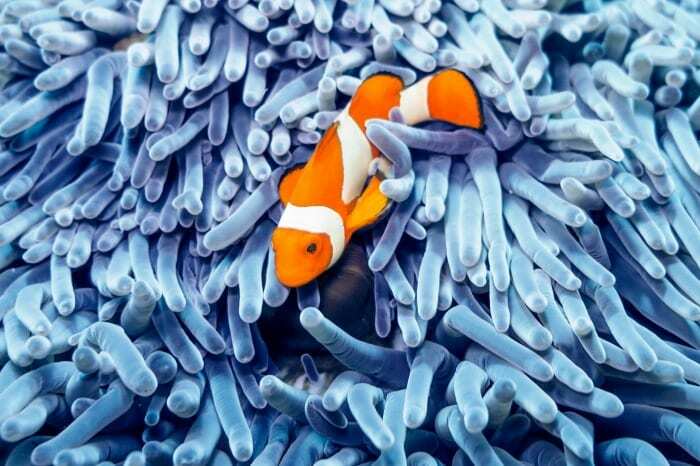 Extraordinary. Inspired. Strong. 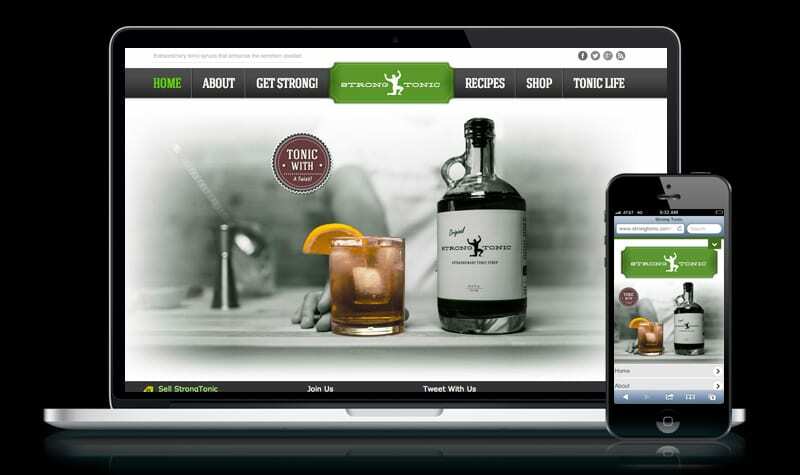 Learn more about Strong Tonic by visiting them online at www.strongtonic.com. The Liquified Creative team was brought on to expand the Strong Tonic brand and presence to its online audience. Services included web design, development, e-commerce, social media and brand consulting.